This is the true story of a psychic adventure that turned into an uplifting spiritual pilgrimage. In June 1989, the author began following a series of psychic messages and significant synchronicity that led him to discover the enigmatic mystery of St. Bega, the sacredness of the British landscape, and ultimately experience the divine reality of the Celtic tradition of mysticism, miracles, and magic. 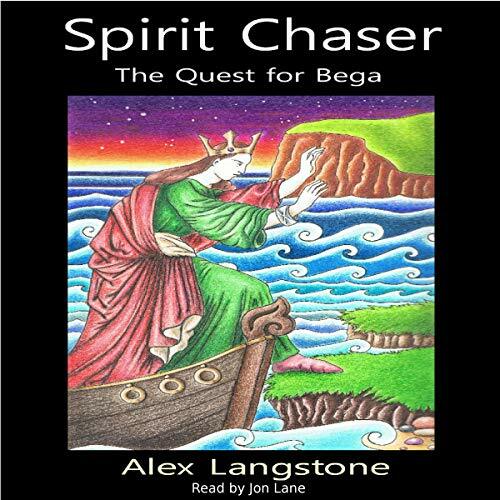 Spirit Chaser takes us on a magnificent journey, a journey into the twilight past of seventh-century Britain and Ireland. A journey into the heart of a modern-day quest for the mystery that is the Sancta Bega; the sacred ring at the mystical center of the British Isles.